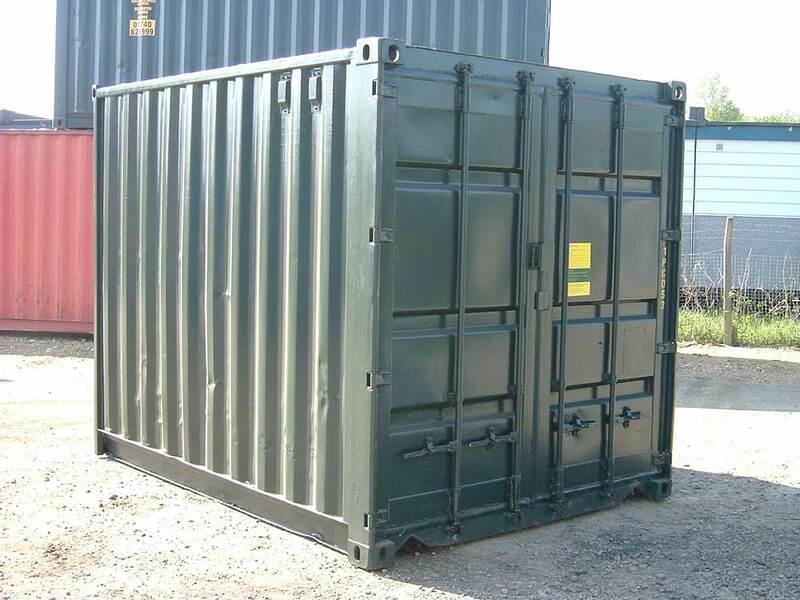 Used 10ft containers are formed from a section of a longer used container – often known as a ‘cut-down’. These units are in very good condition and any newly fabricated sections will be fully primed. 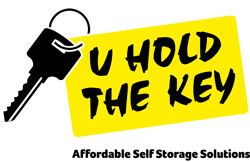 The container can be supplied with a lock and will be painted in a standard colour. ISO Standard Yes, can be certificated for shipping, leave a comment at the checkout if required.